Bills in the state Senate would create protections for dispensaries and people who use non-smokable forms of medical marijuana, such as baked items and oils. 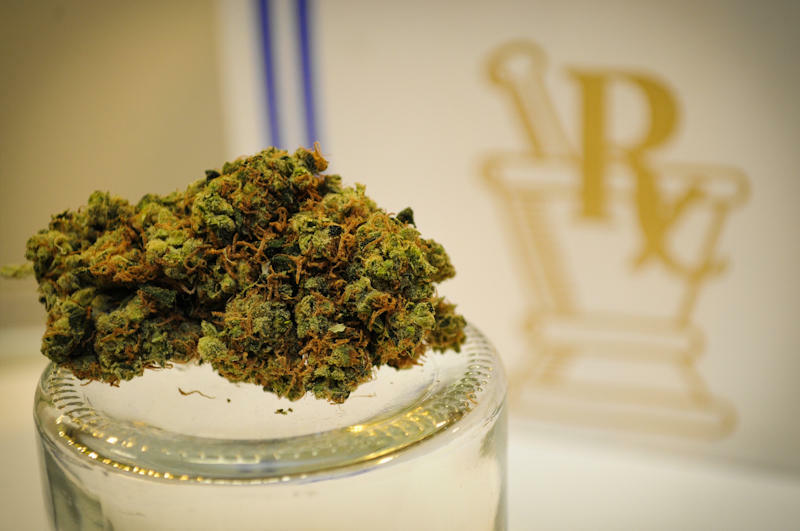 Now, Democratic state Rep. Sam Singh, D-East Lansing, has introduced a new bill that would ban employers from firing workers for having a medical marijuana card. Singh says firings have become a problem in many states where medical marijuana is legal. “We’re definitely seeing it across the country. And so therefore we know it will happen here in Michigan, if it already hasn’t,” he said. Under House Bill 5161, which is co-sponsored by state Rep. Jeff Irwin, D-Ann Arbor, patients could be fired if marijuana use interferes with their job performance. Singh feels the issue of job protections was left out earlier this year when the House passed major changes to Michigan’s medical marijuana system. Singh says he supported those bills at the time. 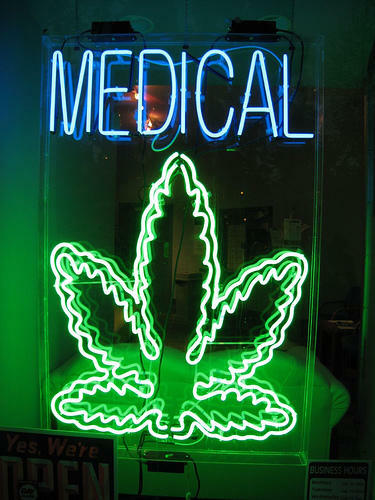 The other medical marijuana bills have long been stalled in the state Senate. 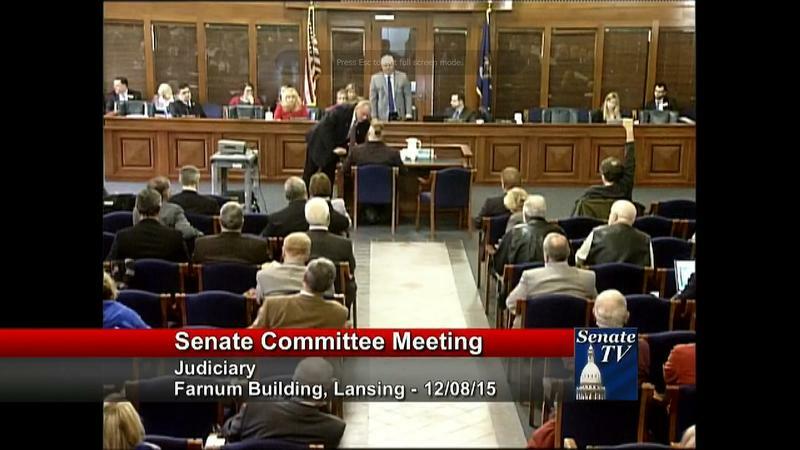 But proponents are eying a renewed push to pass the legislation in early 2016. The Detroit City Council has voted to restrict where medical marijuana dispensaries can operate in the city. The Council passed a new zoning ordinance Thursday night. It approved another ordinance with dispensary licensing and inspection regulations in October. 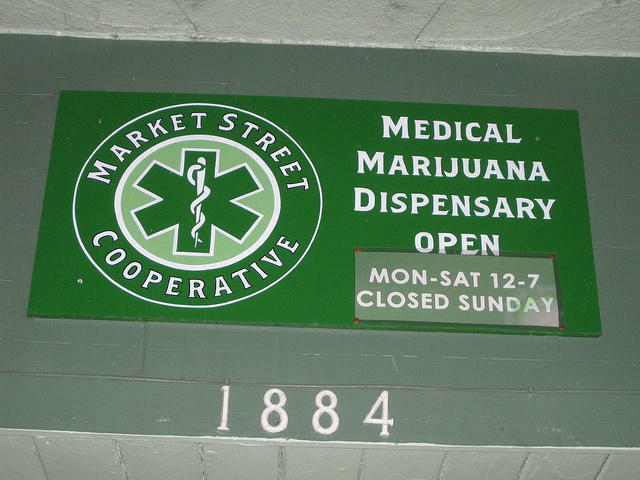 The new rules limit dispensaries to certain industrial and business zones. They also set spacing regulations, and with limited exceptions ban them within 1,000 feet of schools, churches, and other designated “drug-free” zones. A hearing on bills to create legal protections for medical marijuana dispensaries in Michigan sparked some drama on Tuesday. Many patients now oppose the legislation, in part because it creates new taxes on medical marijuana sales. Michigan police are weighing in on state proposals to officially recognize – and regulate – medical marijuana dispensaries. The Michigan House already passed a bill to create a new framework for who grows, transports, and sells marijuana to these storefronts – sometimes called a “seed-to-sale” tracking system.